Terrific pictures. 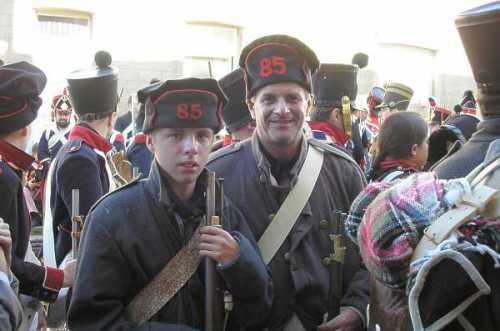 I used to do ACW reenacting and while I never took my own son, I saw lots of families who always seemed to enjoy the experience. I was gobsmacked by your picture of that dragoon riding into your group. Totally unsafe. What a jerk. Quite by coincidence, I met that dragoon this year whilst working on the Chunuk Bair diorama. It was interesting him recalling the same incident from his perspective. 7 years? More like 10 I’d say! 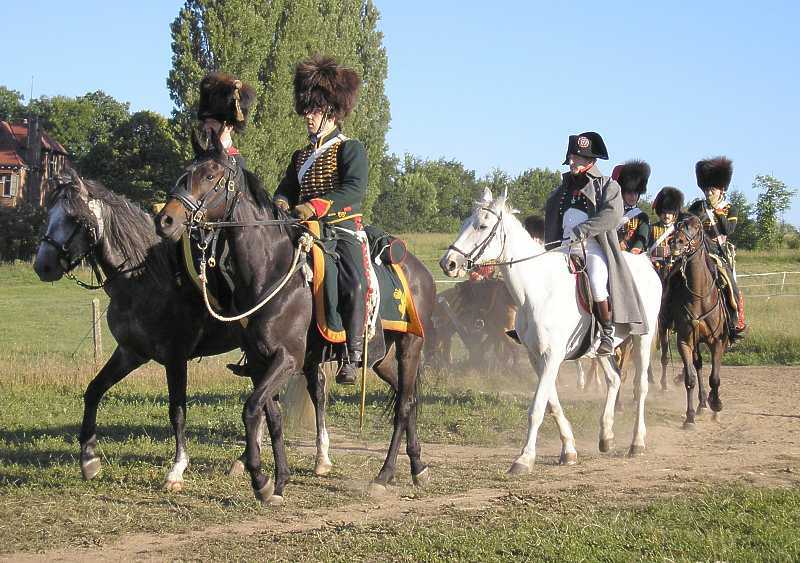 The reenactment was indeed ten years ago, but the article I’ve just reblogged was originally written three years ago, at which time the reenactment had been only seven years ago!